If you haven’t already sorted out your Nashville jack-o-lanterns, time’s running short, so we thought we might offer some help. 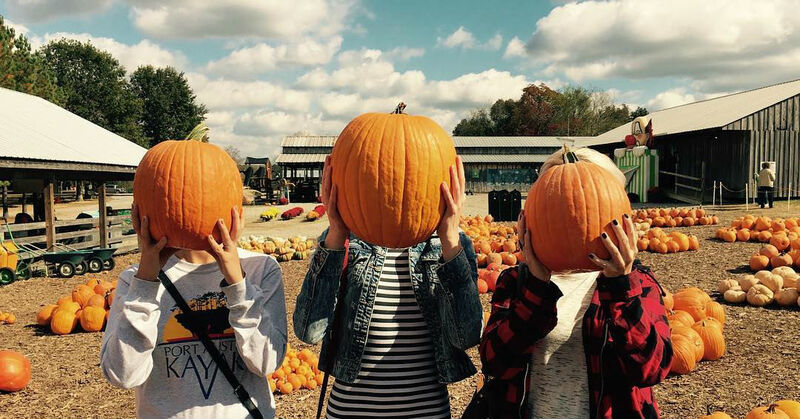 Conveniently, we have a nice selection of places to go in the Nashville area that’ll allow for a pumpkin-picking adventure — whether you’re trying to keep little ones entertained or just indulging in some fall nostalgia with your grown-up friends. 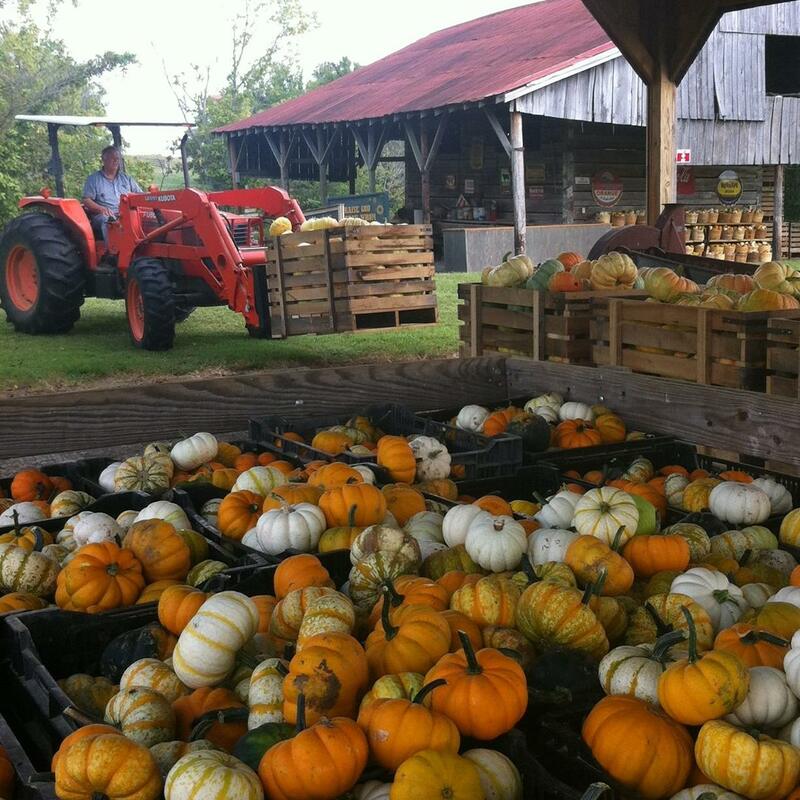 Below, we listed out a few of our favorite Middle Tennessee farms with praise-worthy pumpkin patches. All of them have the basics locked down (i.e. plenty of pumpkins); each also has its individual charms, whether it’s extra kid-friendly entertainment or night-time fun for the young at heart. Williamson County families love Gentry Farm in Franklin — they not only have one of the area’s best corn mazes year after year, but a huge farm activity area with mazes and games and tire swings and lots more. Toward the end of the season their pick-your-own patch can get a little picked over. But even if you’re looking at late October, they’ll still probably have plenty of good ones of the pre-picked variety. 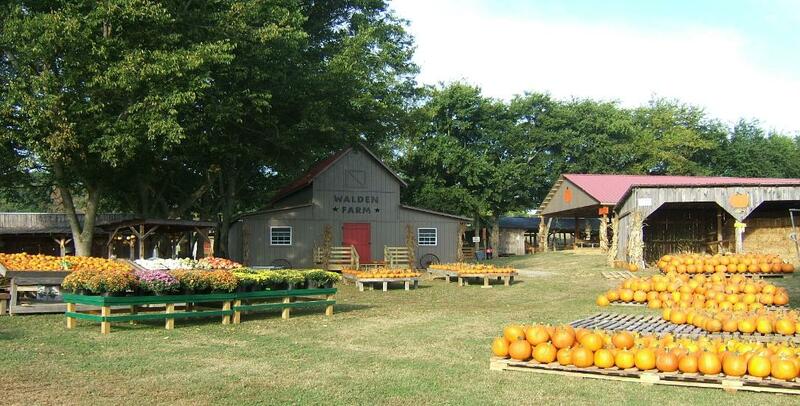 An easy, quick drive from Nashville, where you can still get all your fall fun done, from hayrides to pumpkin picking. We love this one especially for the grown folks. It has plenty to do for kids (petting zoo, playground), but there’s an extra bounty of great stuff if you’re not toting toddlers, too, like an Adventure Park with zip lines, the Scream Creek Haunted Woods and nighttime bonfire s’mores sessions. Tons of kid-friendly activities on this 100-acre farm, including pumpkin picking, two petting zoos, a corn maze and hay maze. 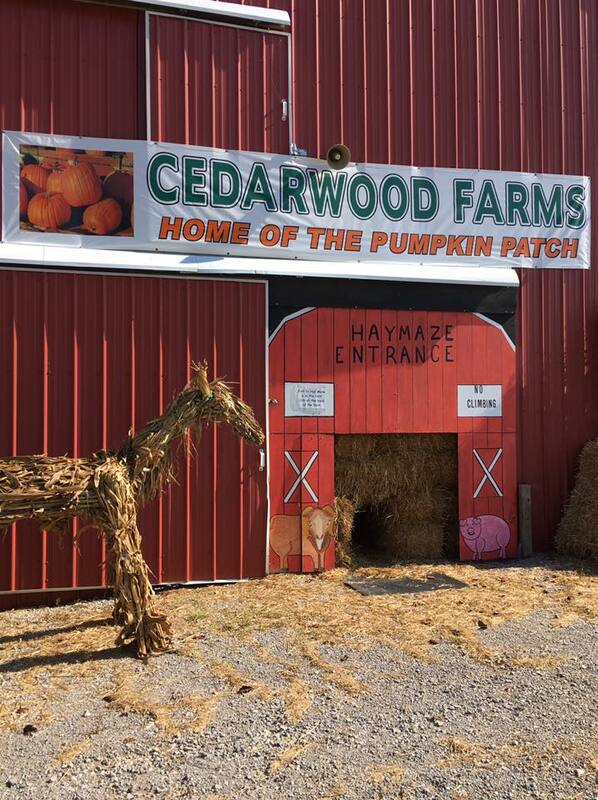 If you also want to knock out a little fall home-decor shopping, Cedarwood’s Country Store has lots of traditional autumn items, like mums, corn stalks and hay bales, ready to take home. 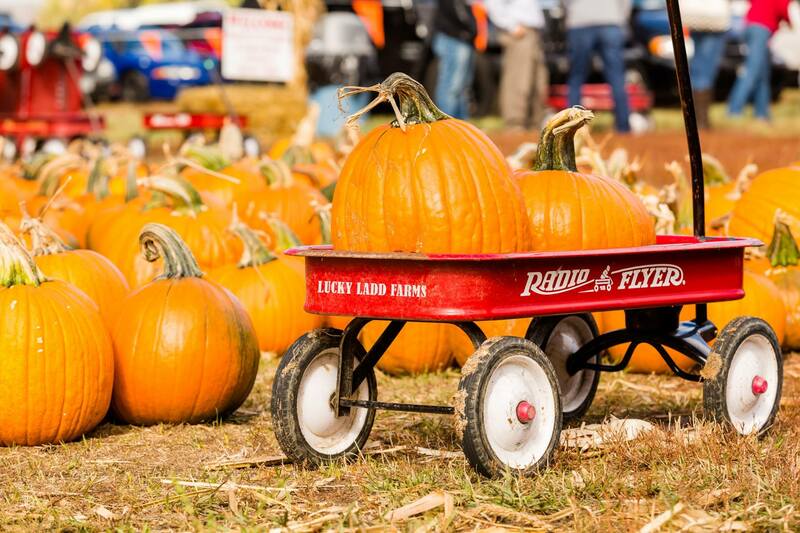 Is there another Nashville-area pumpkin patch that’s always first on your list? Let us know — we’re always interested in a new fall-fun adventure. When you’re finished picking a perfect 2017 pumpkin, are you planning on starting your hunt for a perfect Nashville-area home? We’d love to help. Reach ACRE here, or for an easy way to start your Nashville houshunting process, fill out this quick form.